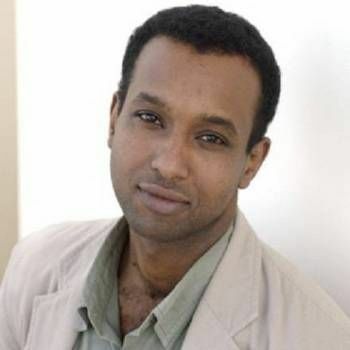 Rageh Omaar is a Somali-born British journalist and writer who made his name as a BBC correspondent reporting on the Iraq war in 2003. Rageh covered the Iraq invasion for the weekday BBC news bulletins and evening BBC News, and many of his broadcasts were syndicated across the world. Rageh began his career in journalism as a trainee for The Voice Newspaper, before moving to Ethiopia in 1991, where he freelanced as a foreign correspondent, working mainly for the World Service. 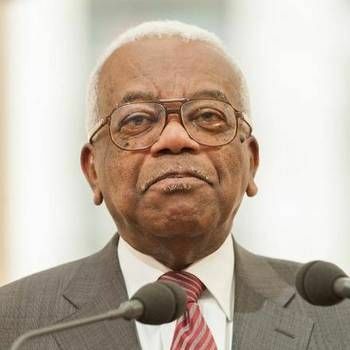 A year later, he returned to London to work as a producer and broadcast journalist for the BBC, subsequently being appointed as the BBC's Africa correspondent. In September 2006, Rageh joined Al Jazeera Englishas a Middle Eastern correspondent for its London Division, during which time he presented the nightly weekday documentary series Witness. He also hosted his own monthly investigative documentaries series The Rageh Omaar Report. In 2013, Rageh became a special correspondent and presenter for ITV News, reporting on a broad range of news stories, as well as producing special in-depth reports from around the UK and further afield. Omar is currently International Affairs Editor for ITV News. He has also been a Deputy Anchor on ITV News at Ten since October 2015, sharing this role with Julie Etchingham. 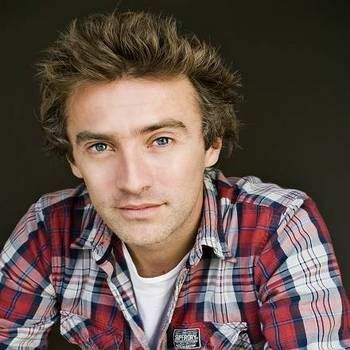 In addition, he is an occasional relief presenter on ITV Lunchtime. Rageh’s other TV credits include Race And Intelligence: Science's Last Taboo, Pakistan's War, Islam In America,The Miracles Of Jesus, The Dead Sea Scrolls, Immigration: The Inconvenient Truth, The Vicar Of Baghdad, The Life Of Muhammad, Panorama - Ivory Wars: Out Of Africa, and The Ottomans: Europe's Muslim Emperors. Rageh has written a book about his time as the BBC's Iraq correspondent. Entitled Revolution Day: The Real Story Of The Battle For Iraq, it deals with the effects of Saddam Hussein's regime on Iraqi civilians, as well as the impact of UN sanctions on Iraq. He has also written Only Half of Me: Being A Muslim In Britain. In 2003, Rageh was the recipient of an Ethnic Multicultural Media Academy Award for Best TV Journalist. In 2008, he was presented with the Arab Media Watch Award For Excellence In Journalism, and in 2014 and 2015 he was nominated for The Services To Media Award at the British Muslim Awards. A highly experienced international journalist, reporter and TV presenter, Rageh Omaar is an inspiring and fascinating Speaker. To book him for your Event - for a Personal Appearance, or as an After-dinner Speaker - contact Prime Performers, either through our online booking enquiry form or by calling us on 020 7251 8222. 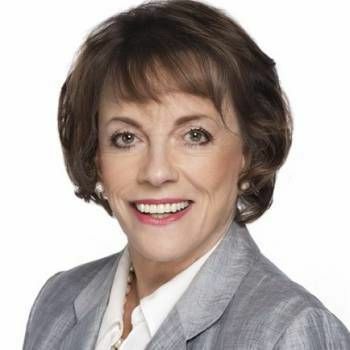 Dame Esther is one of the UK's best-loved broadcasters and journalists, an ideal choice for After Dinner Speaking, Awards Hosting and Facilitating.